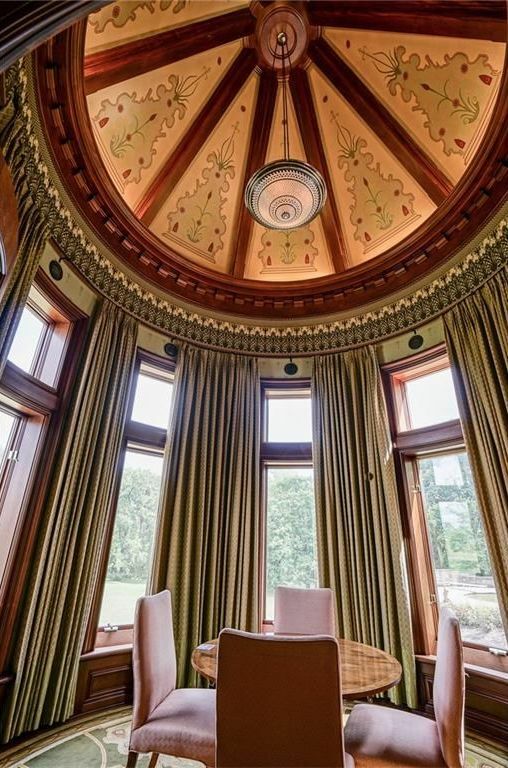 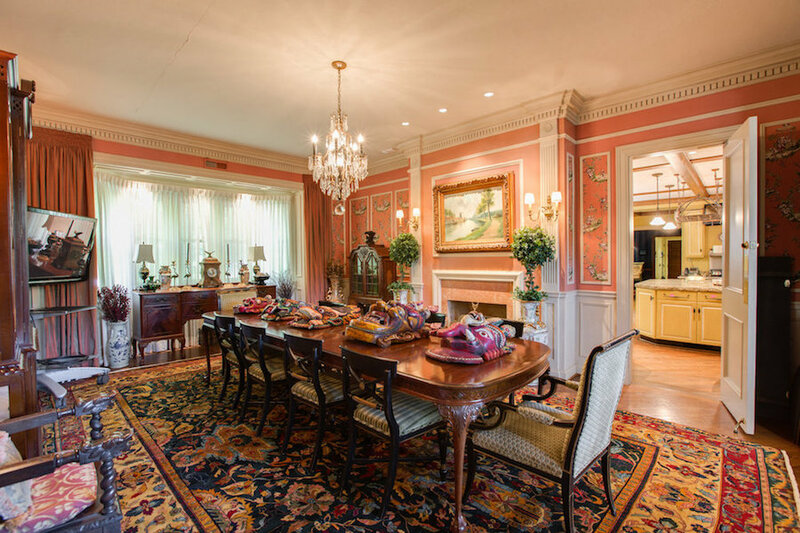 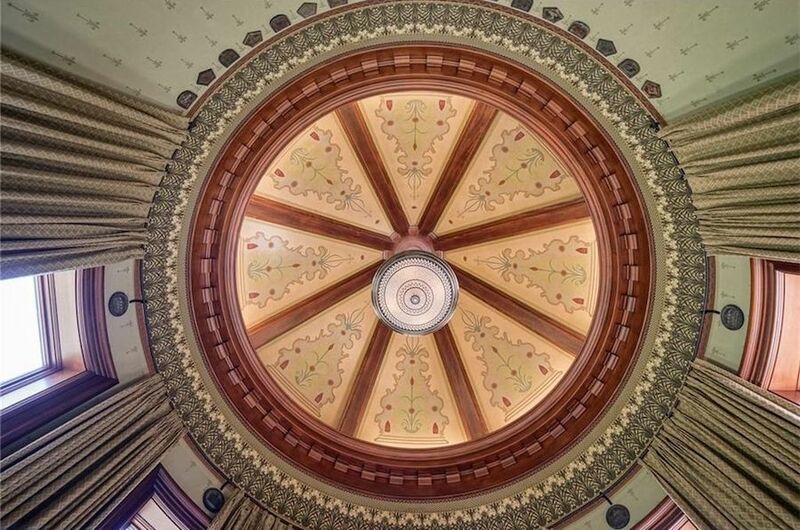 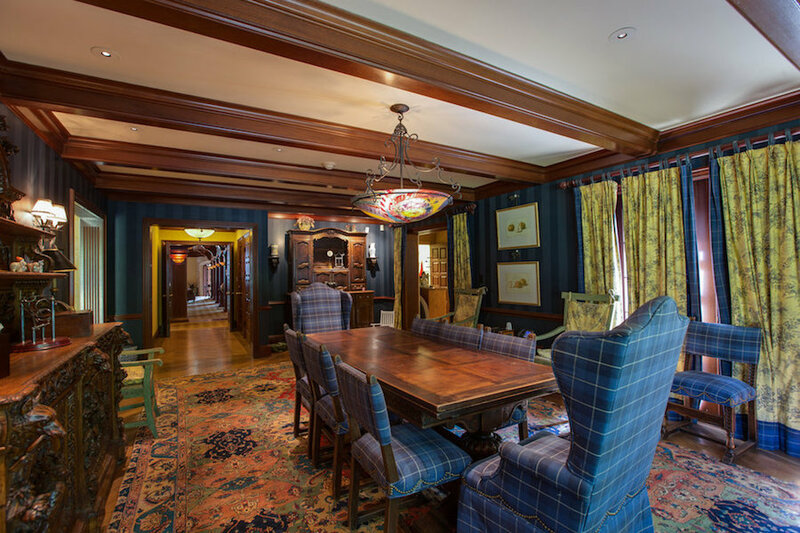 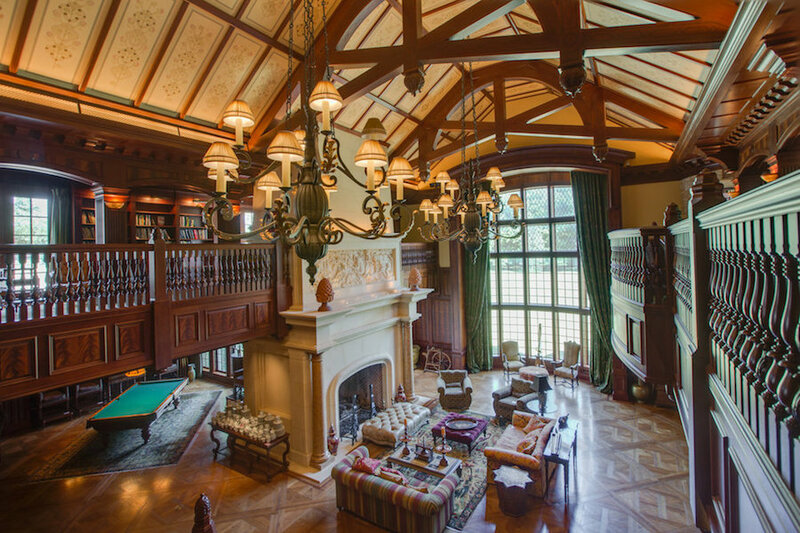 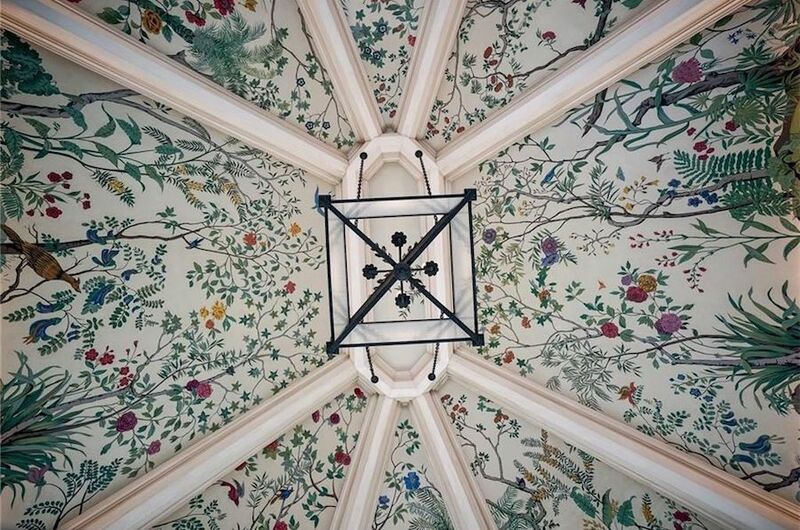 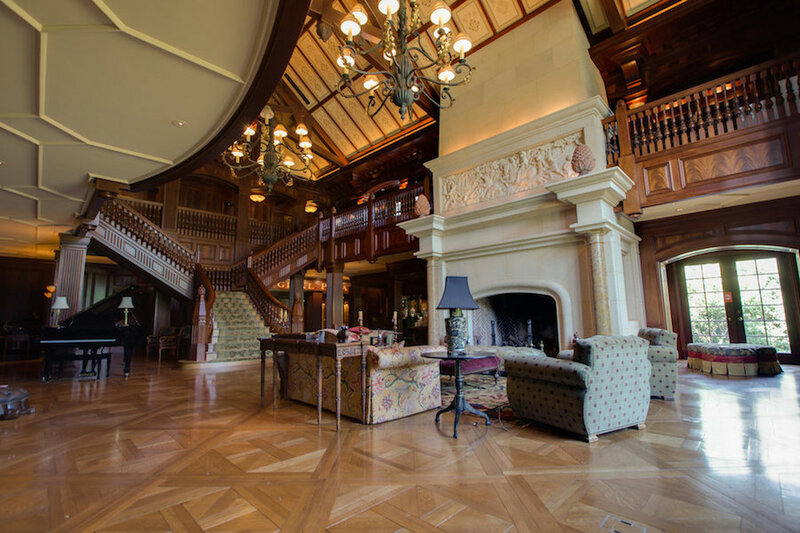 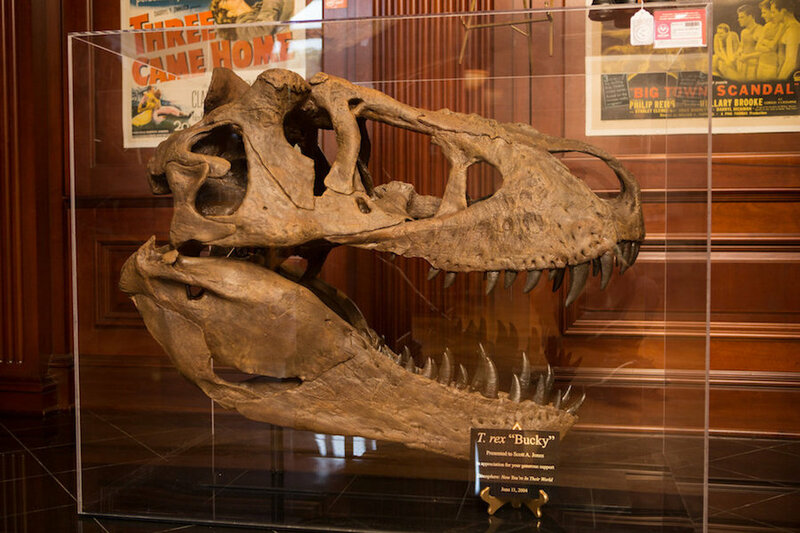 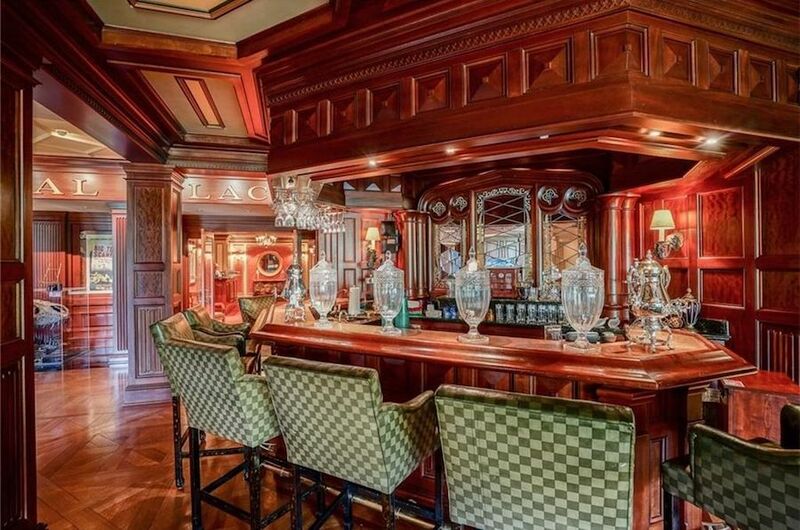 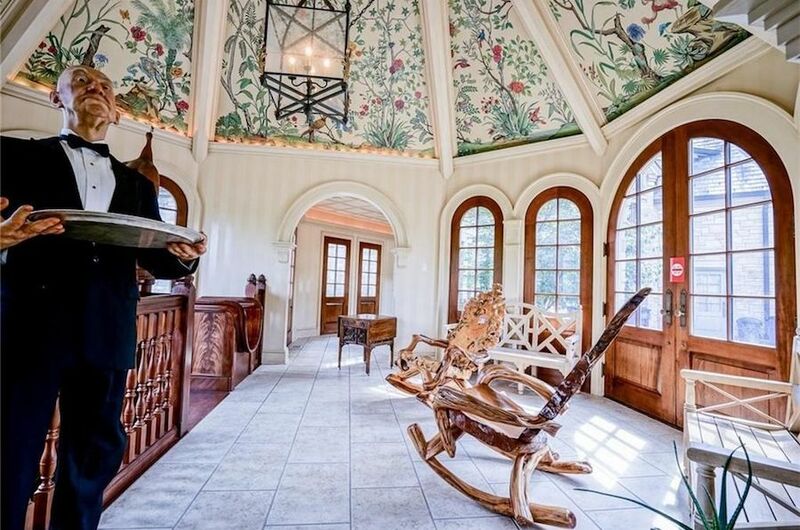 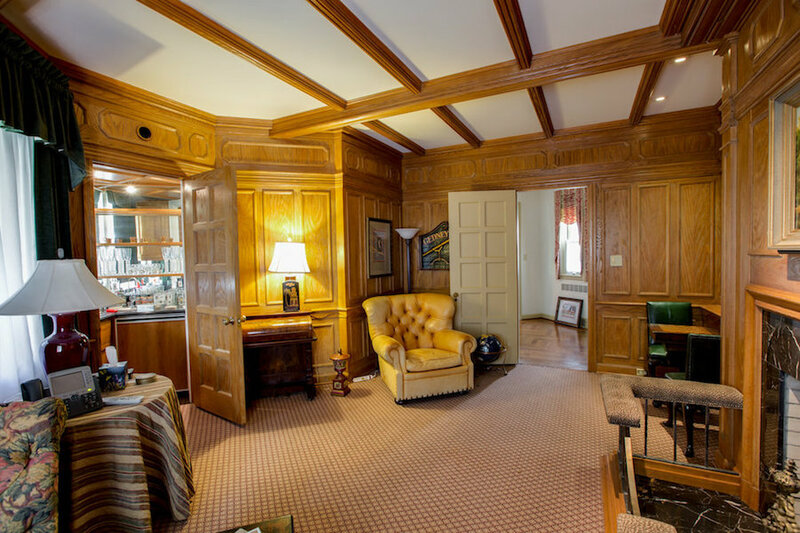 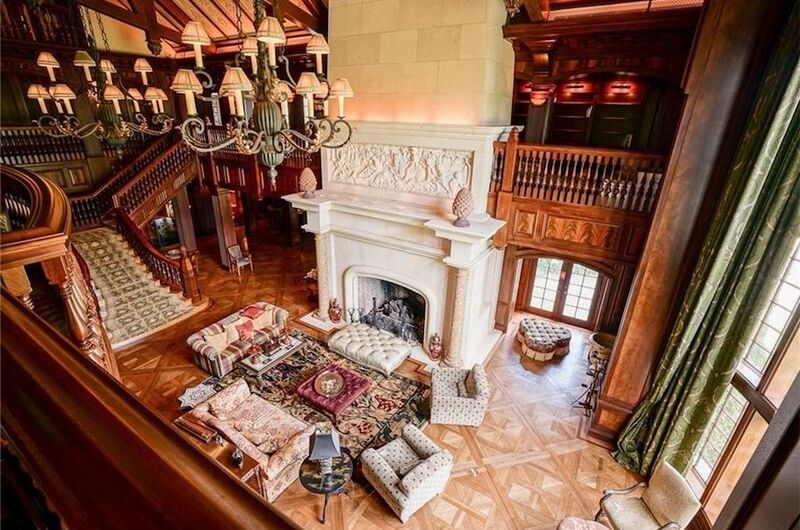 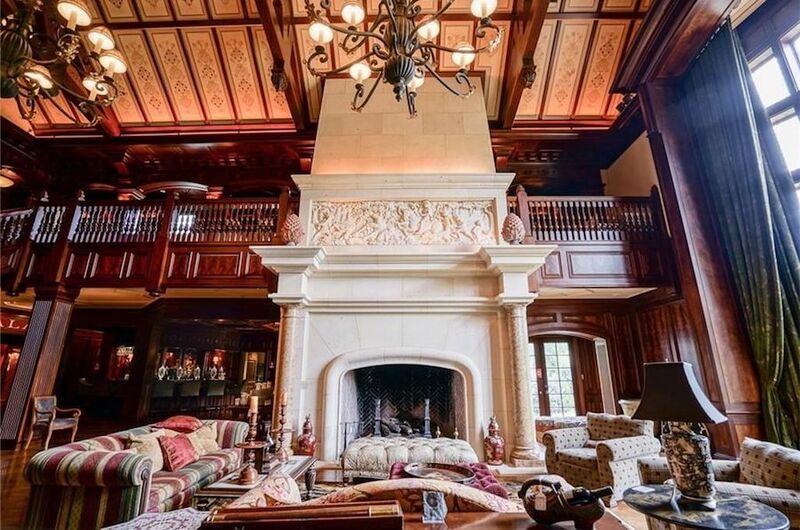 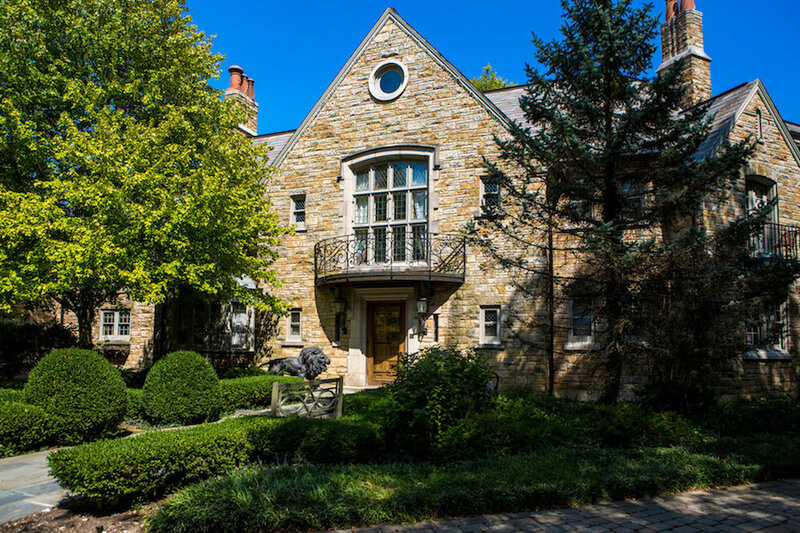 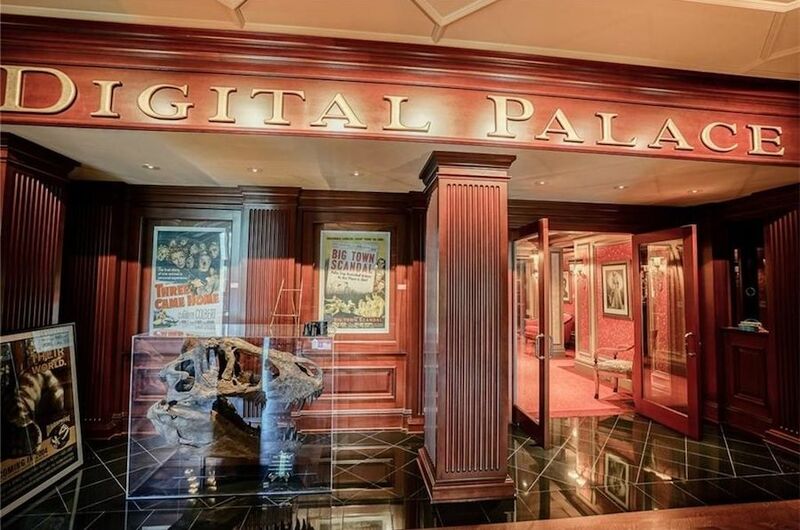 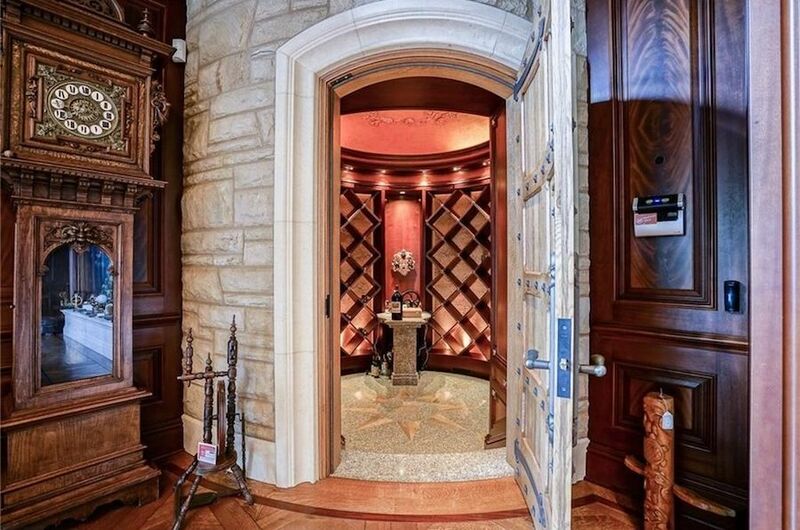 Tech entrepreneur Scott Jones is ready to bid farewell to his palatial 28,000 square foot Carmel, Indiana manor and all of its contents, with a massive estate sale scheduled at the property in mid-September. 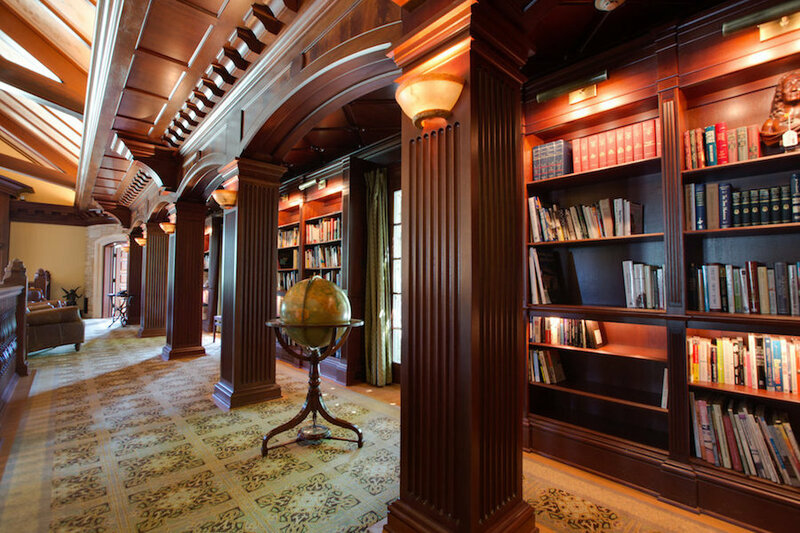 Jones made his fortune inventing voicemail and later became the founder of the now defunct ChaCha search engine. 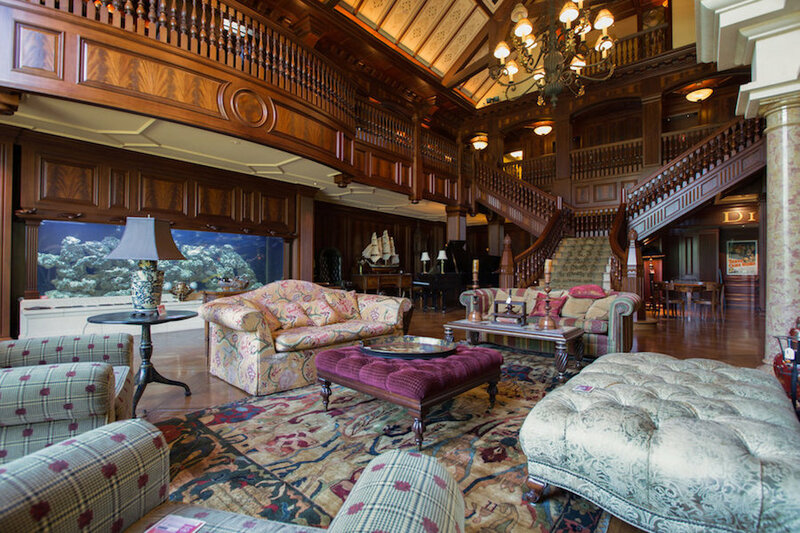 CBS4Indy reports that he now resides in Hawaii which prompted him to offload the sprawling estate. 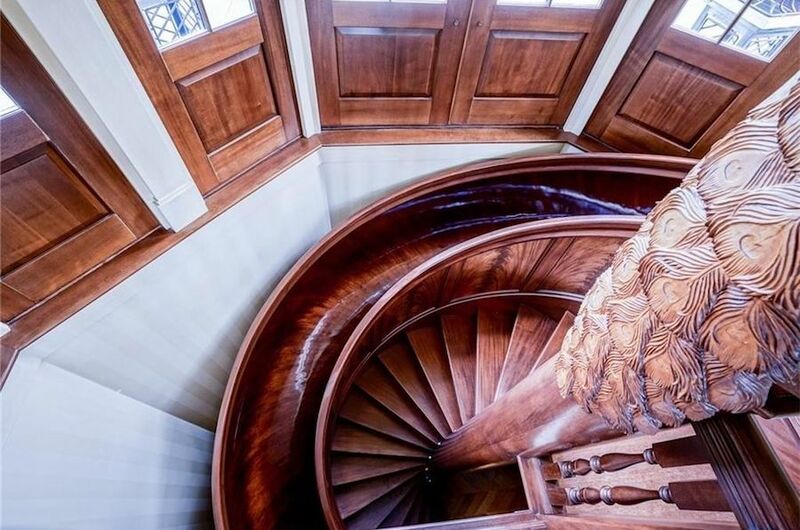 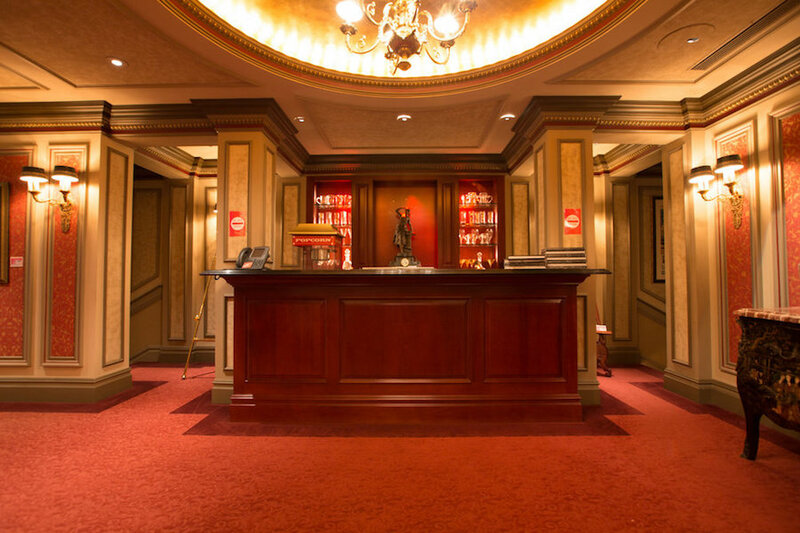 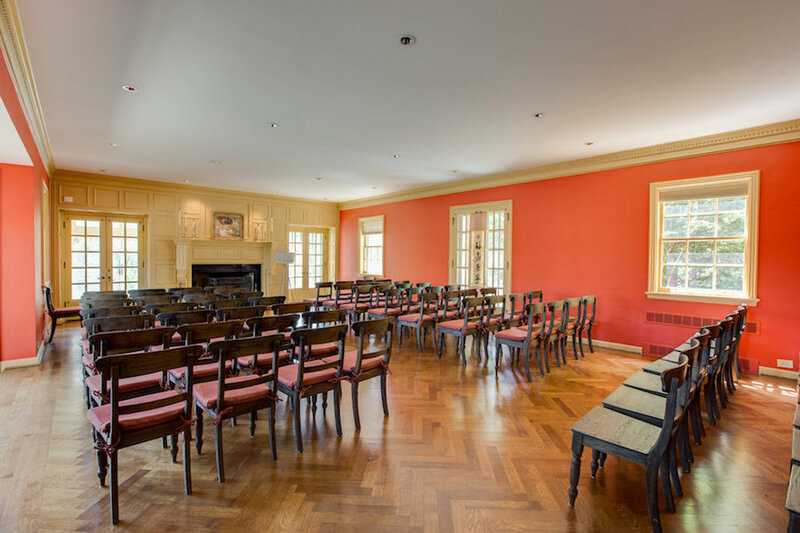 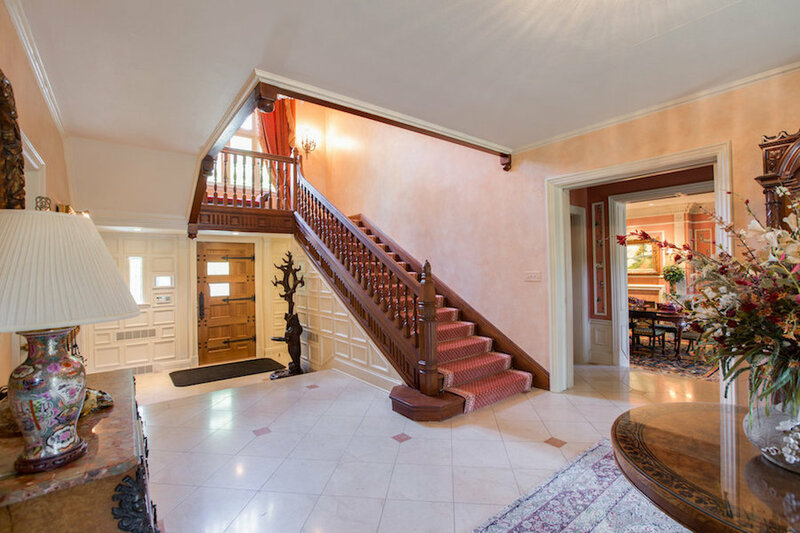 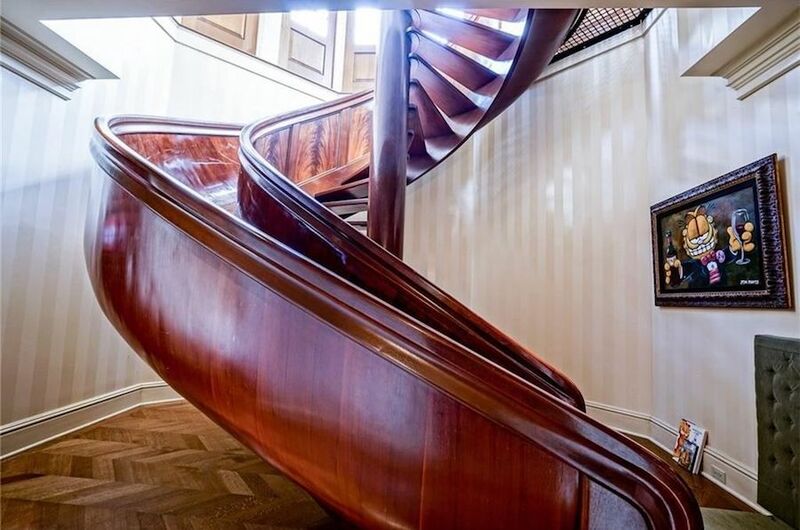 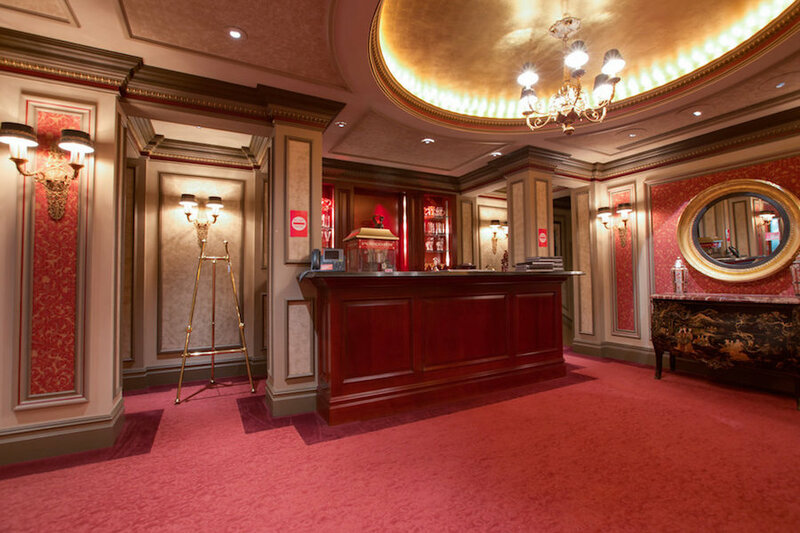 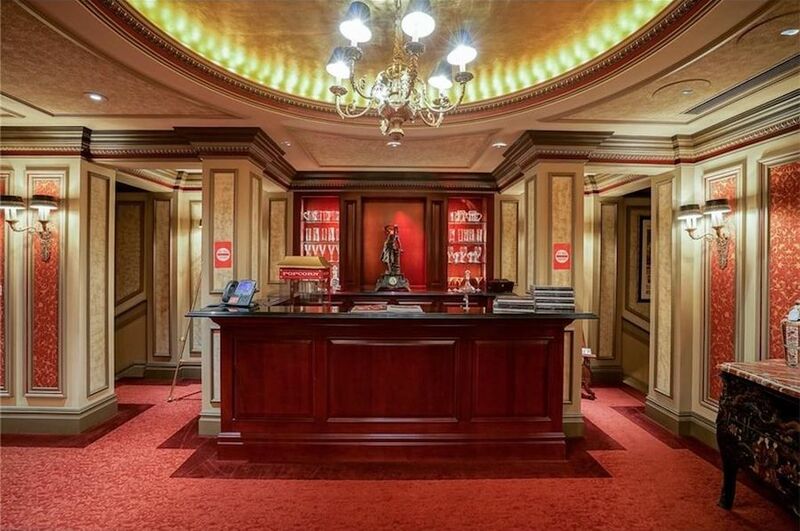 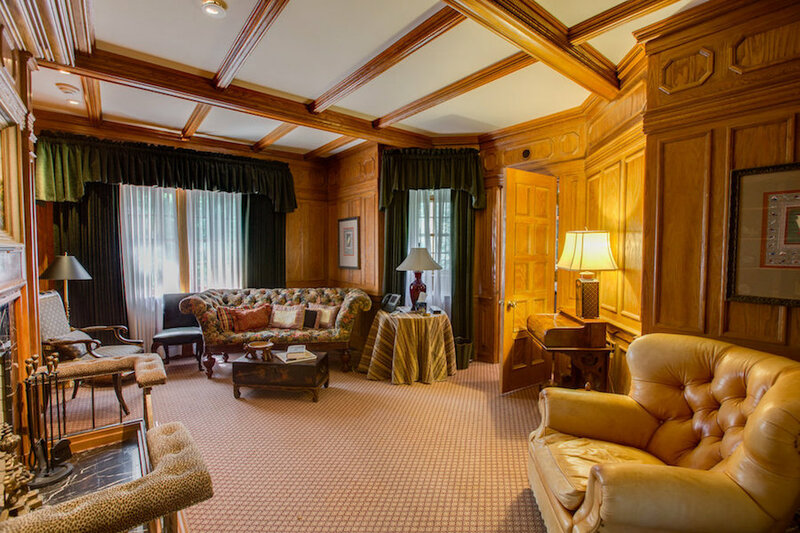 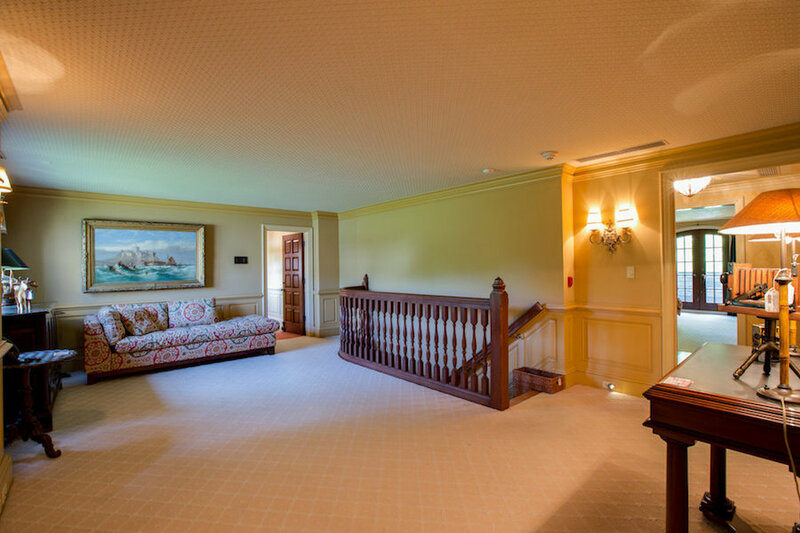 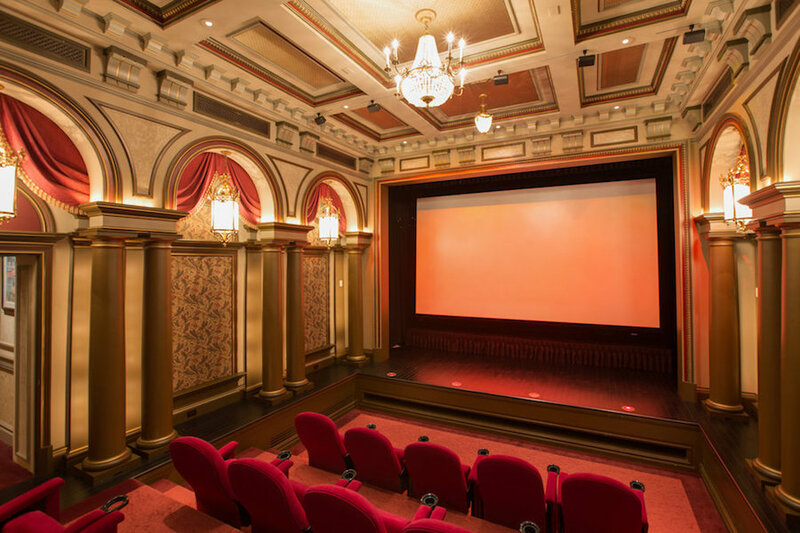 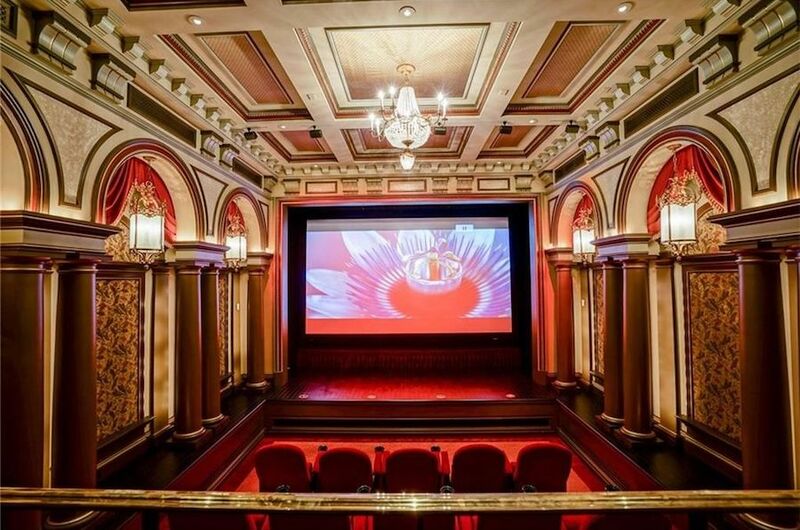 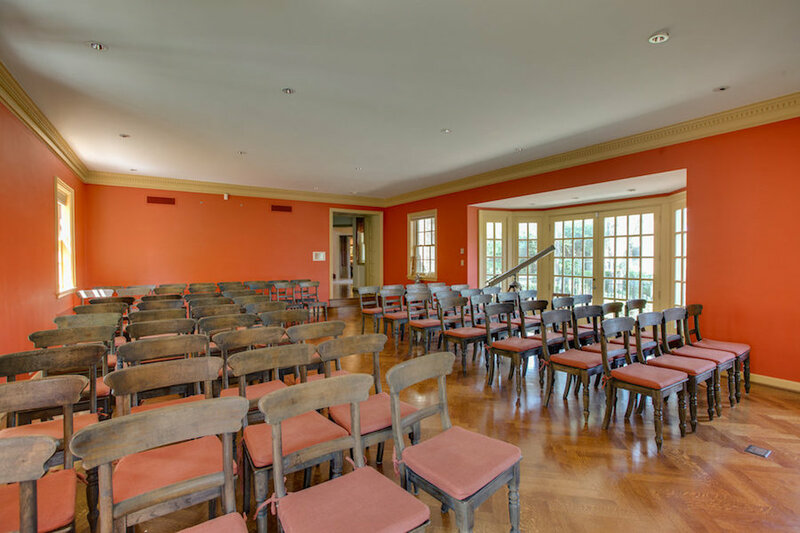 The original section of the home was built c.1938 and was later expanded to the current 28,000 square foot footprint to include world-class amenities such as the towering great room, award-winning home theatre, and one-of-a-kind mahogany spiral slide. 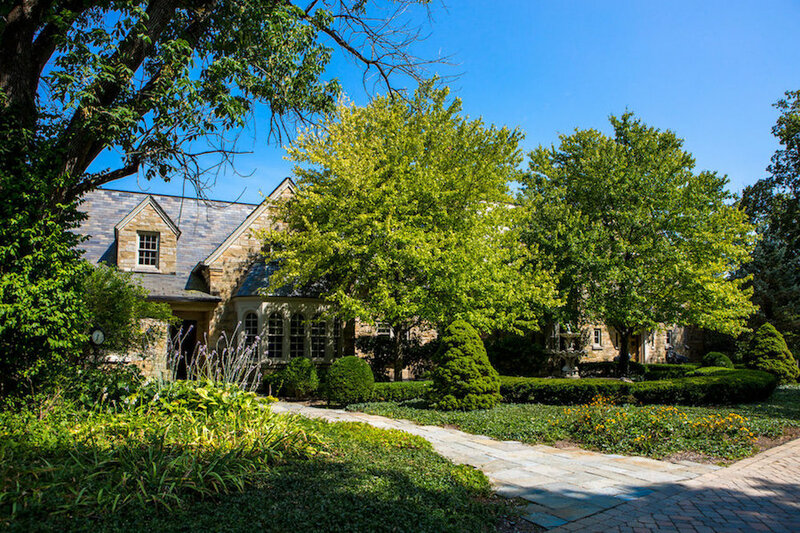 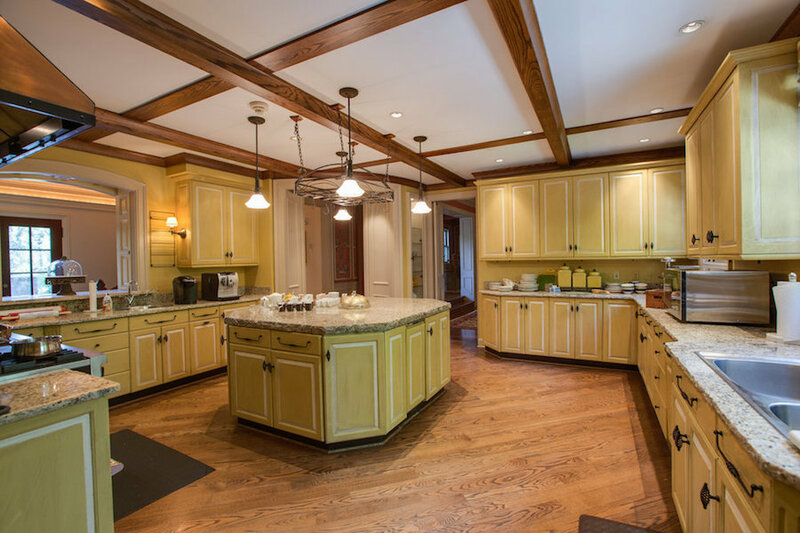 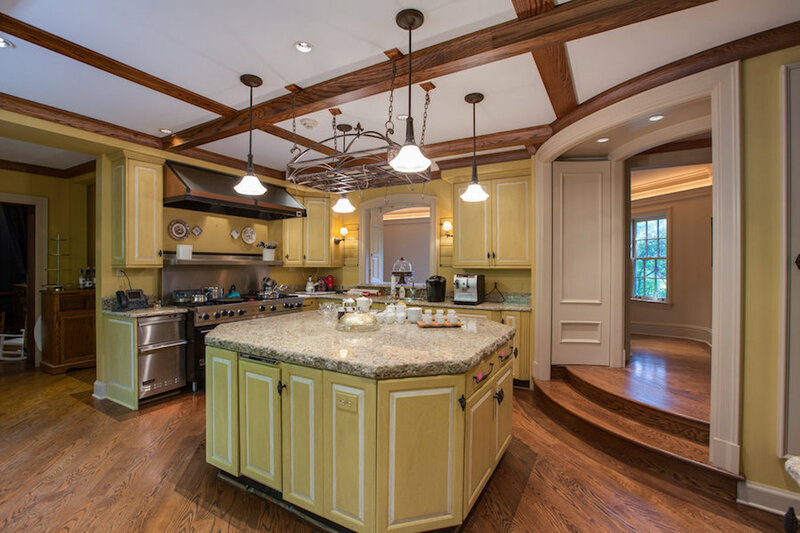 If you recognize the home you’ve likely seen it on TV, the estate has been featured on countless programs such as MTV Teen Cribs and more recently on Mega Mansions. 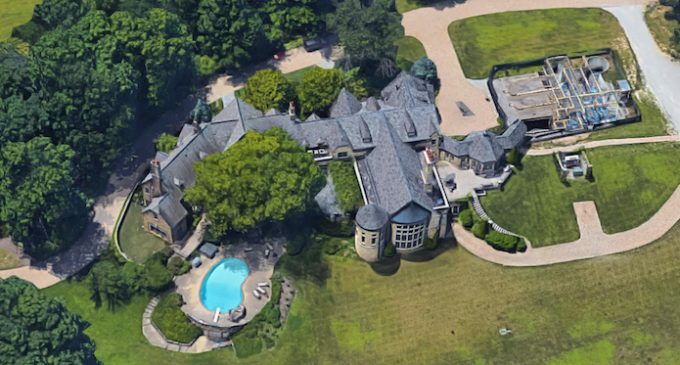 Scott reportedly sunk over $20-million into the manor to bring it to what we see today with construction lasting 7 years. 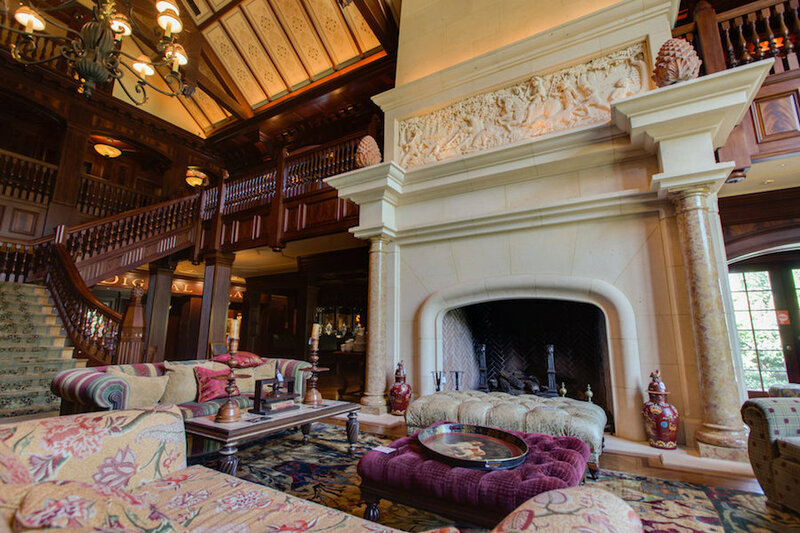 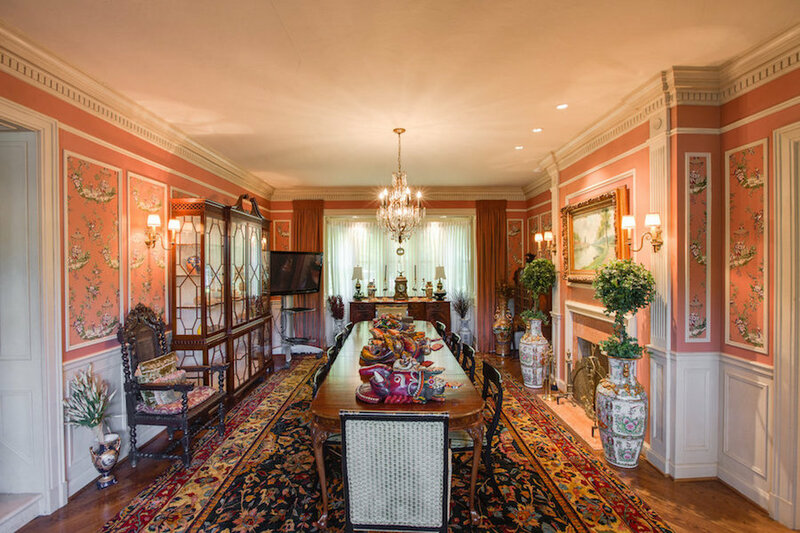 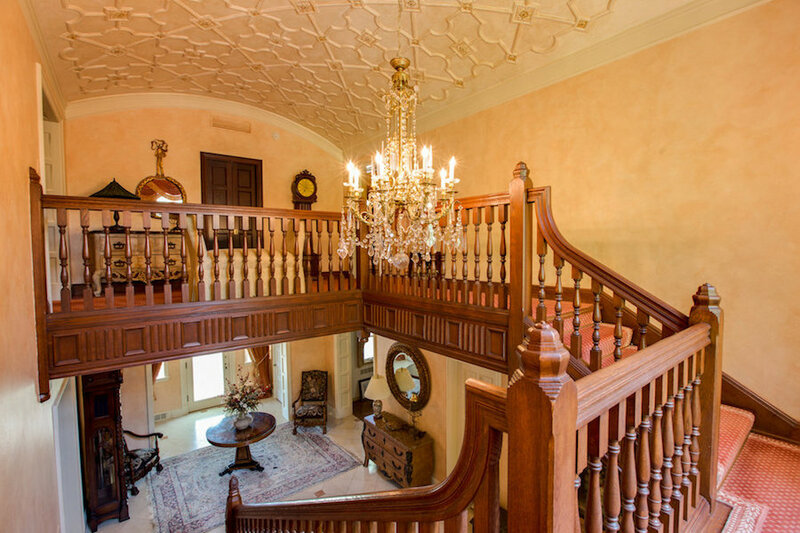 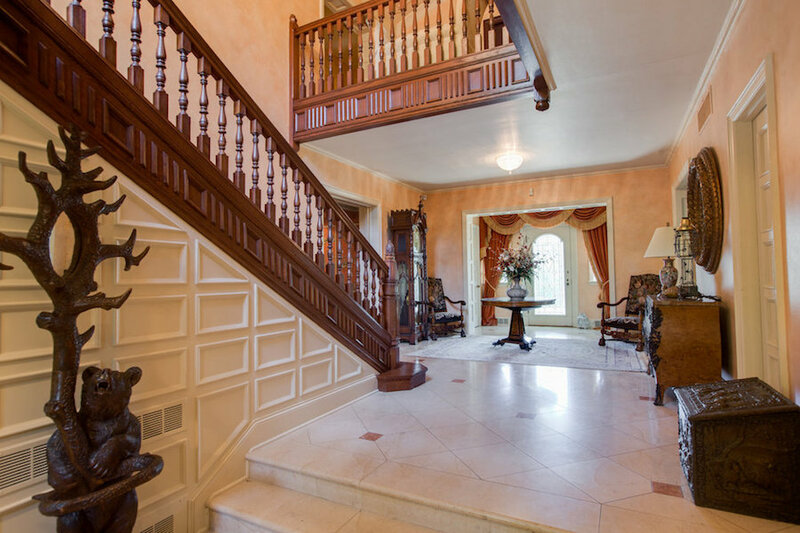 Not only are the contents up for grabs, but the entire estate is also on the market. 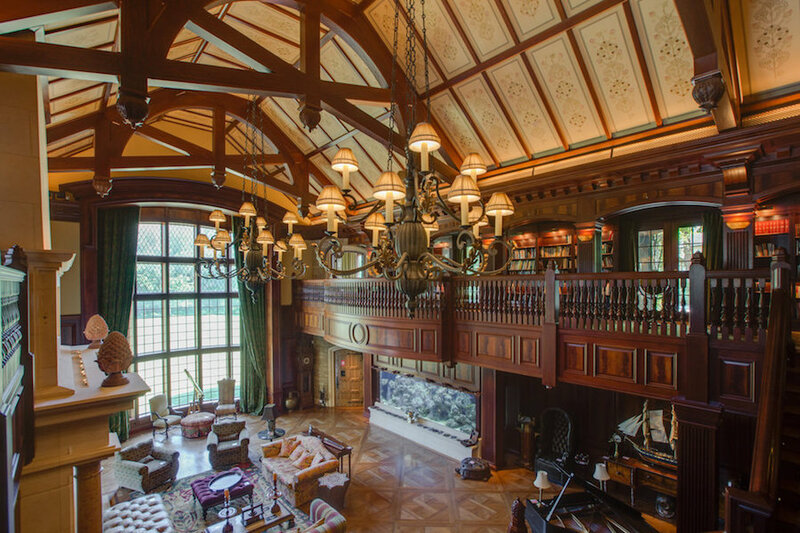 You can purchase the home on 12-acres for $3.995-million or double the lot size to 24-acres for just $4.995-million. 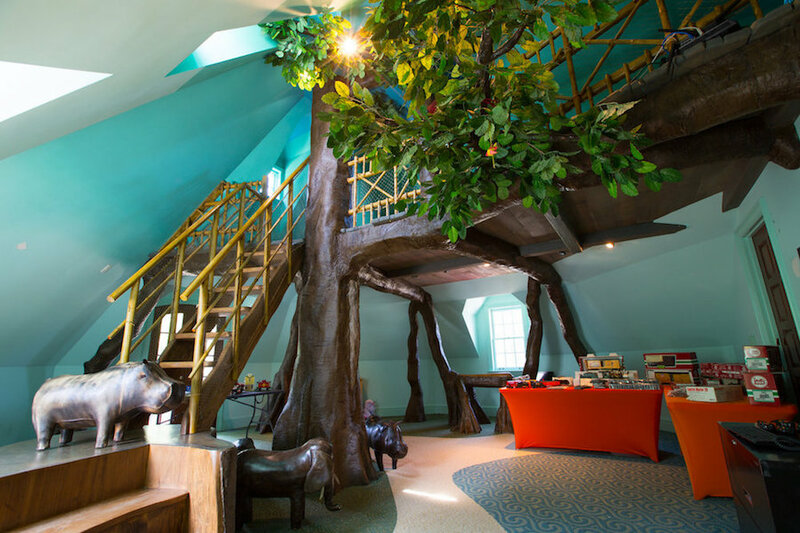 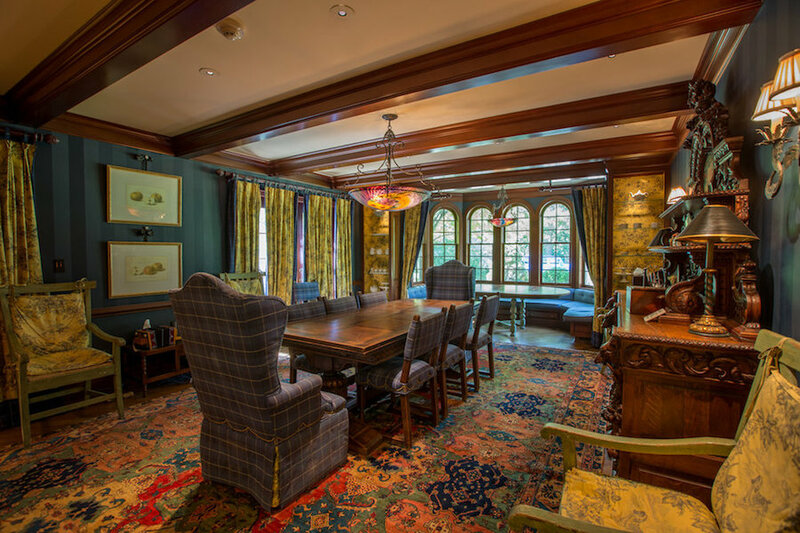 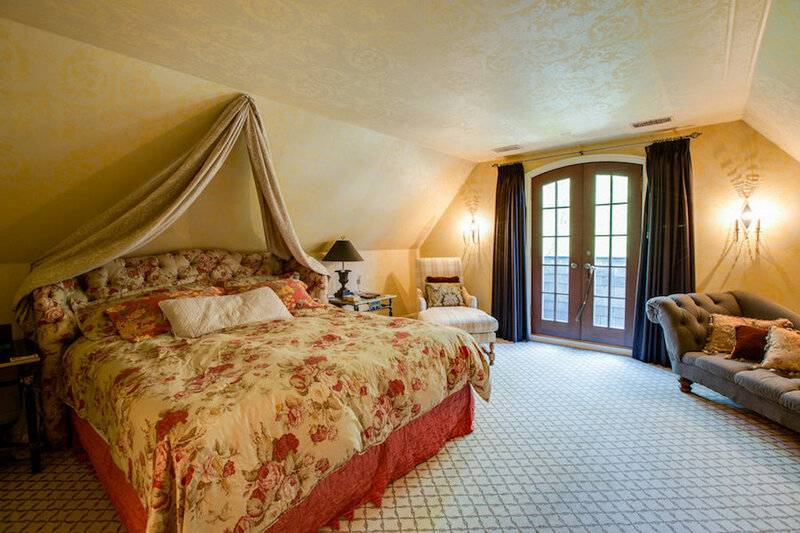 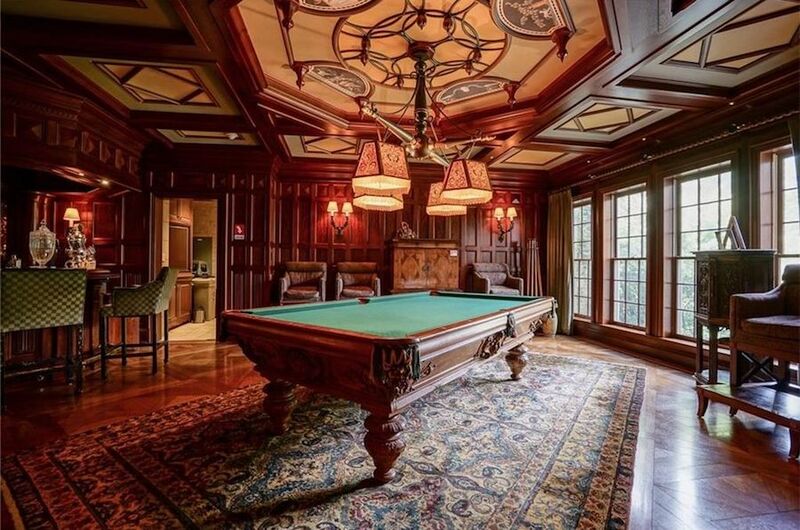 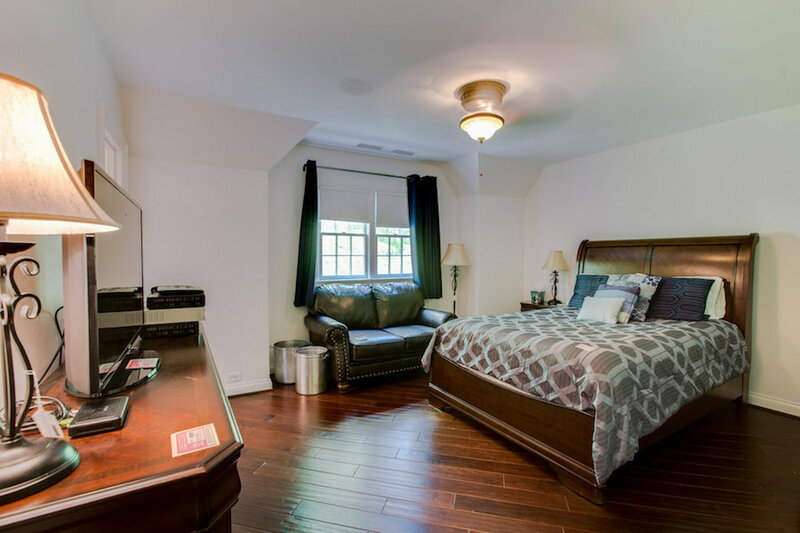 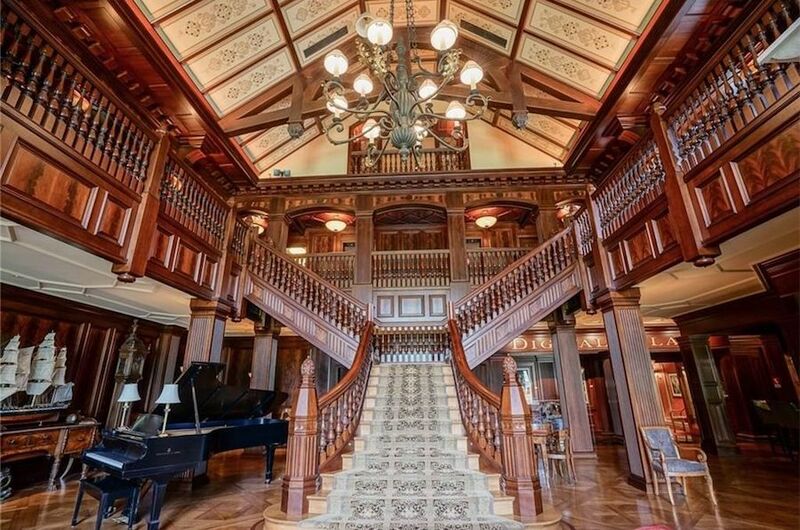 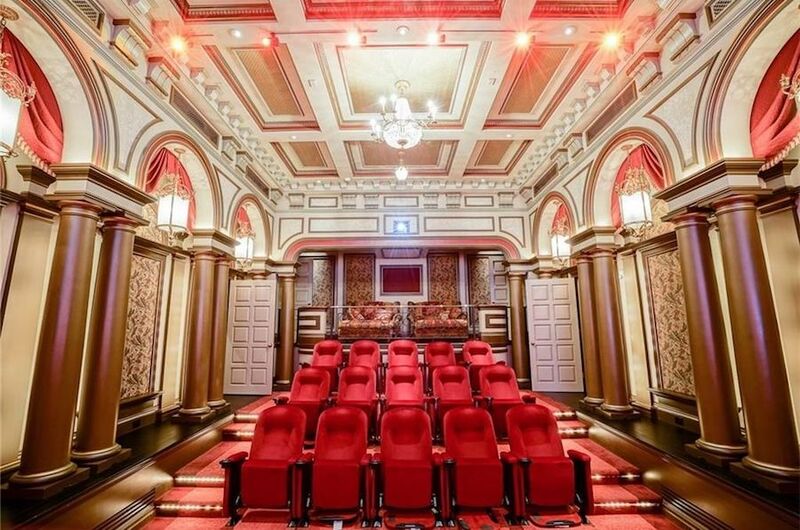 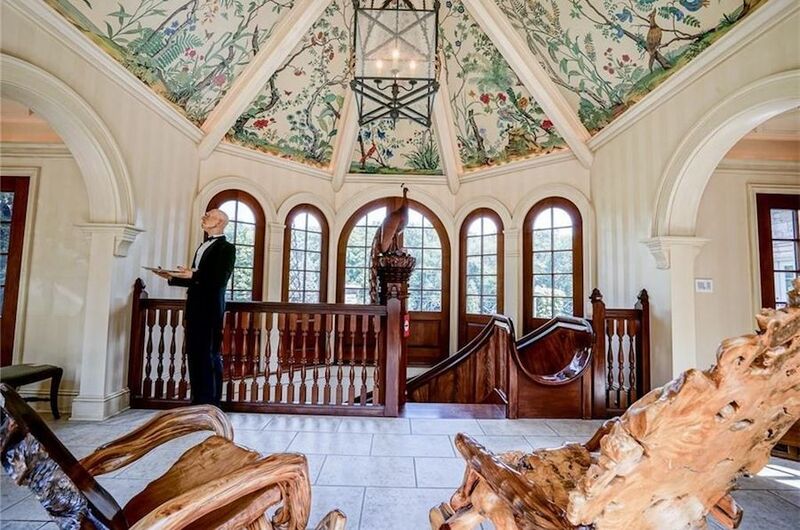 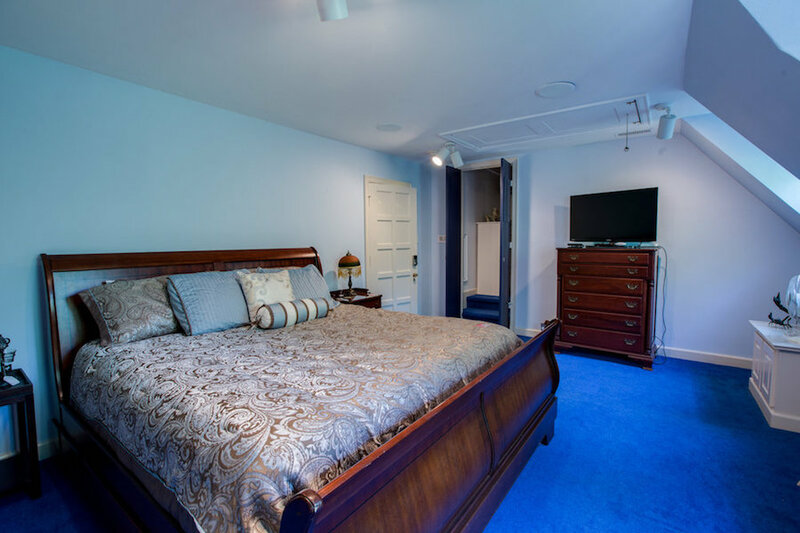 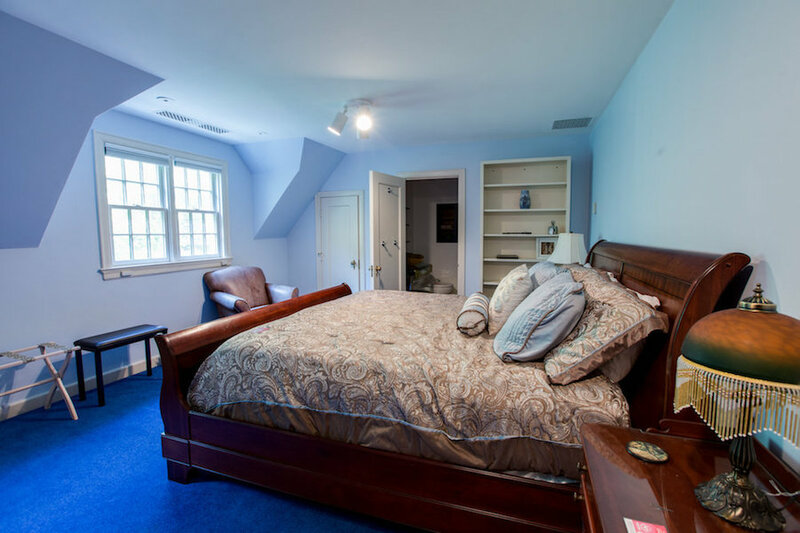 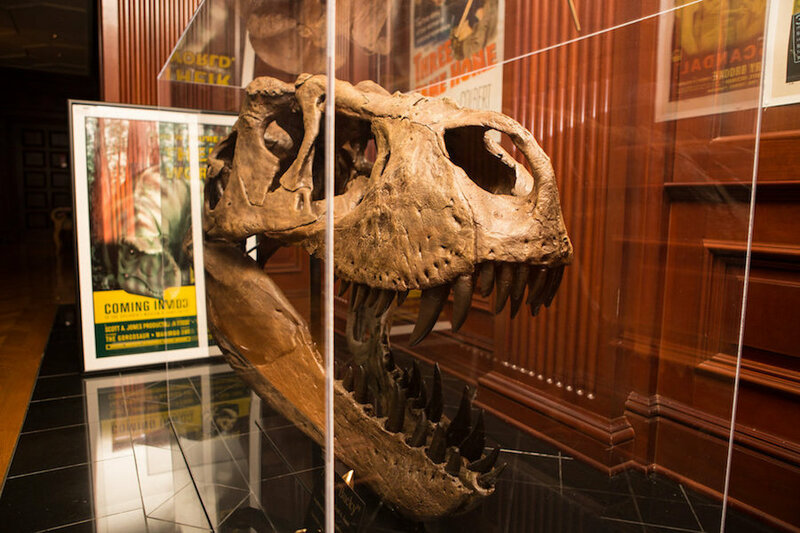 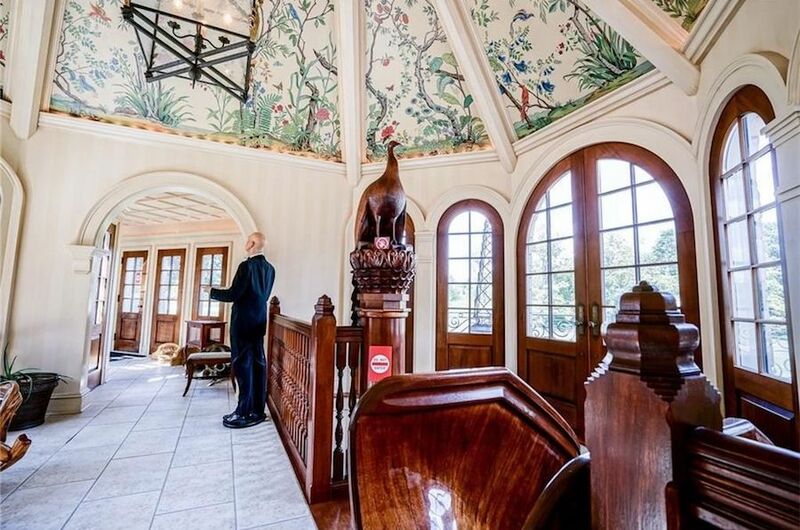 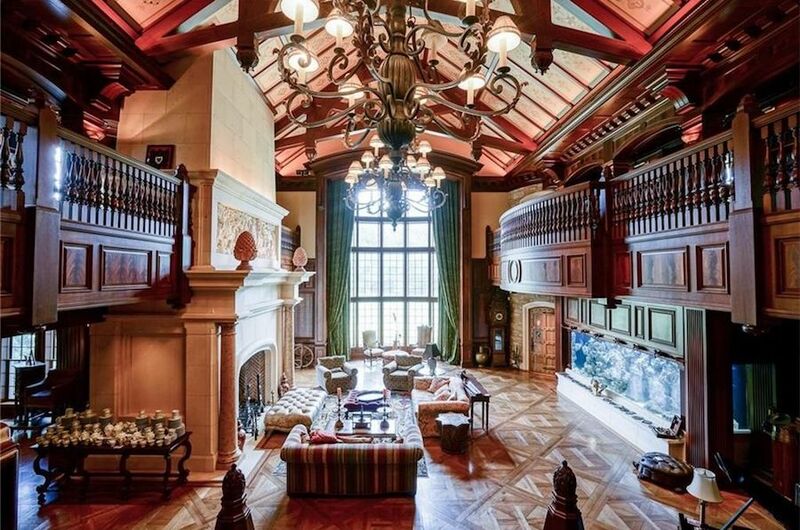 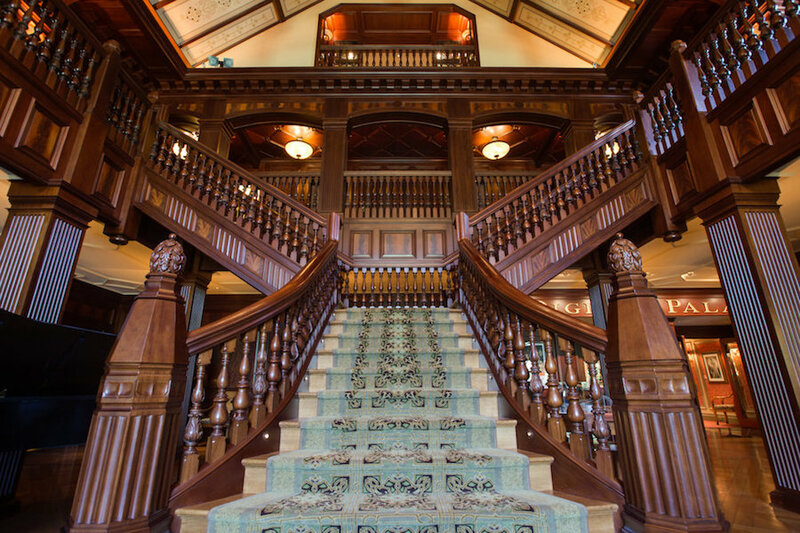 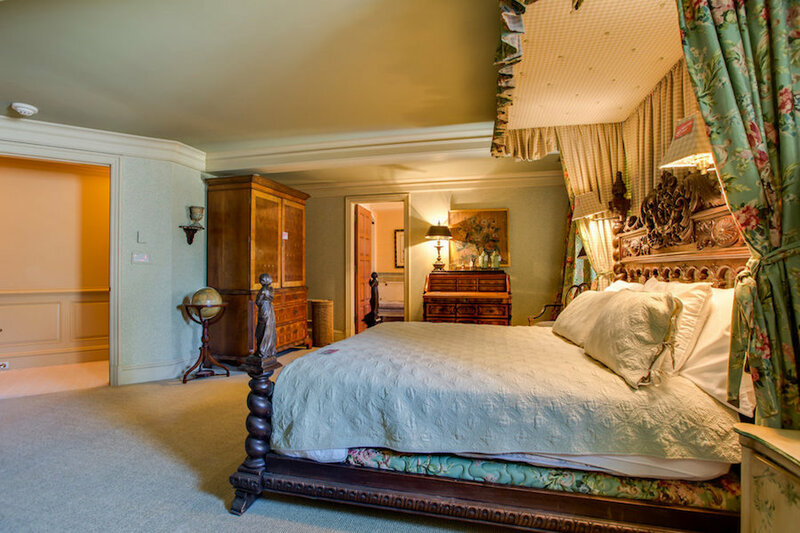 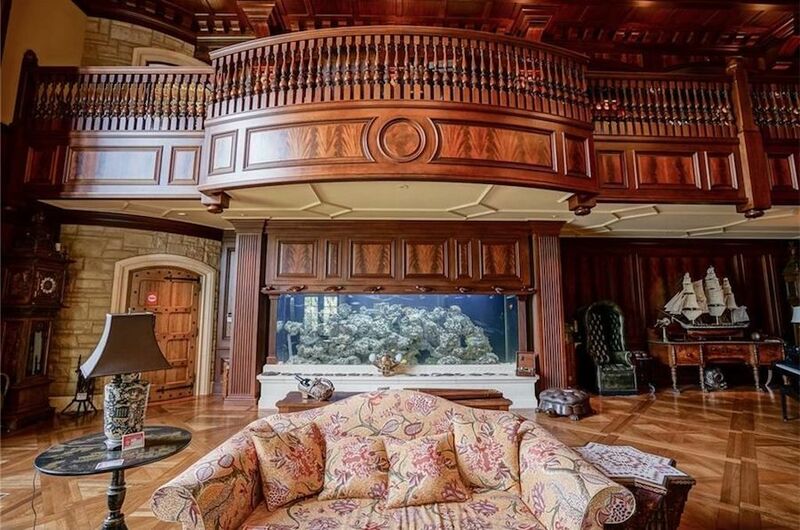 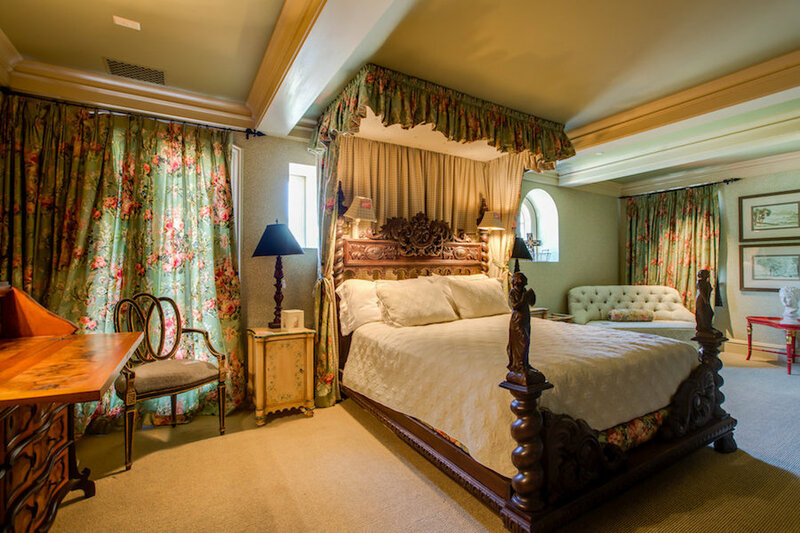 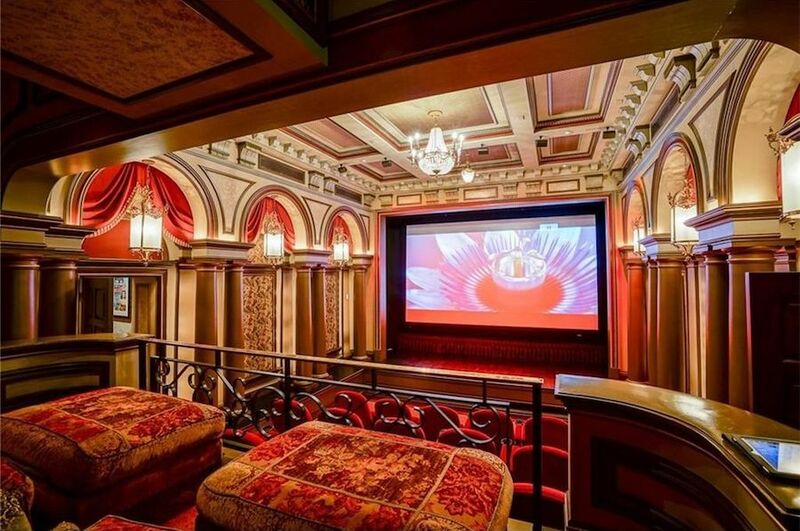 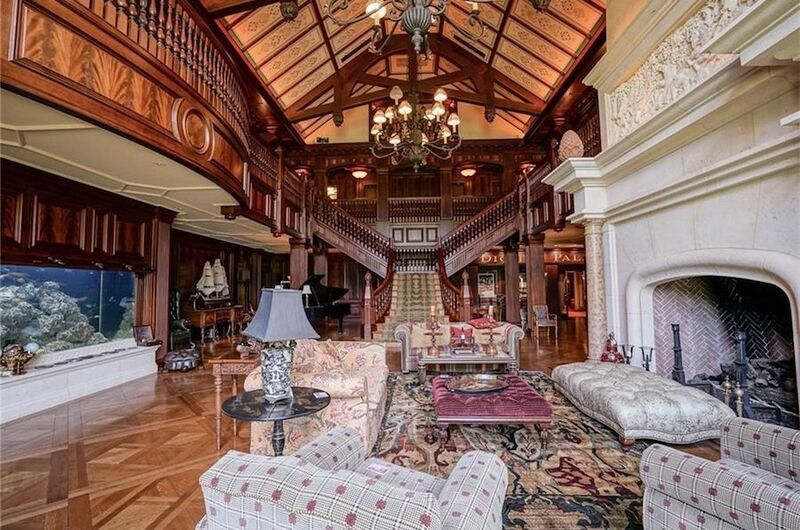 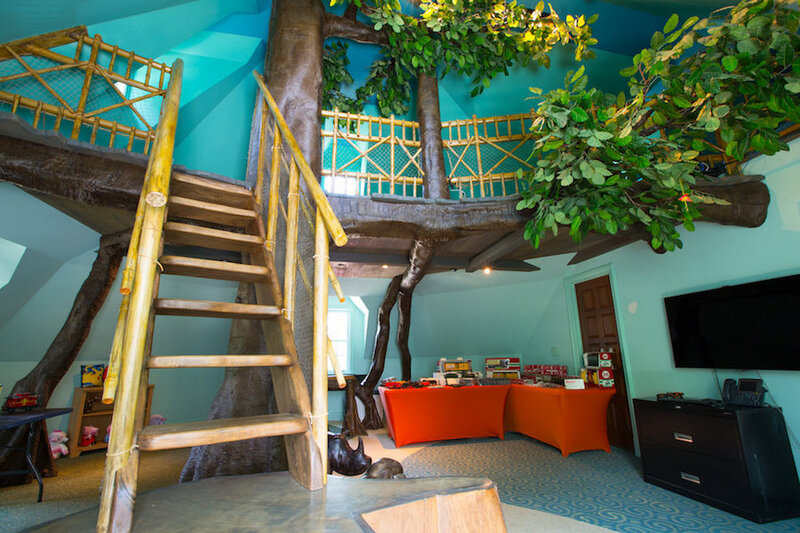 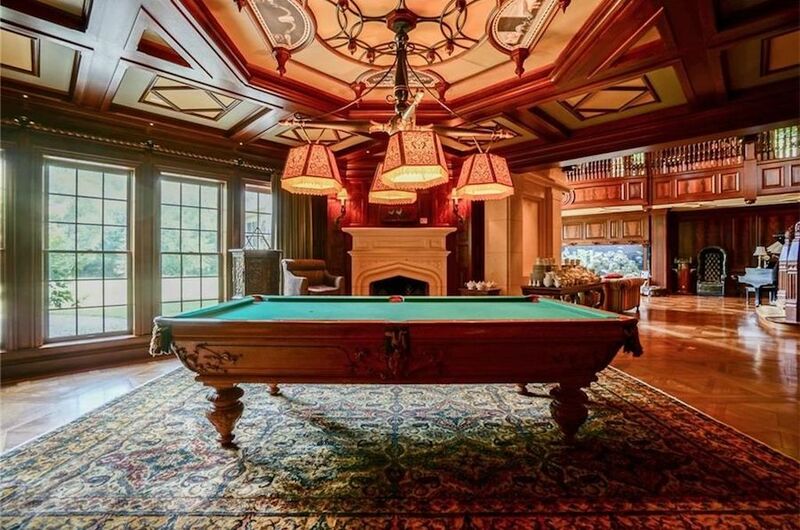 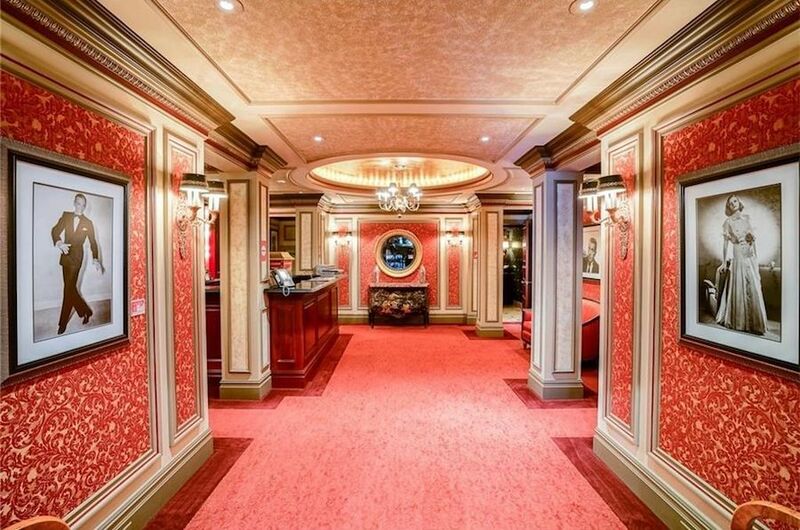 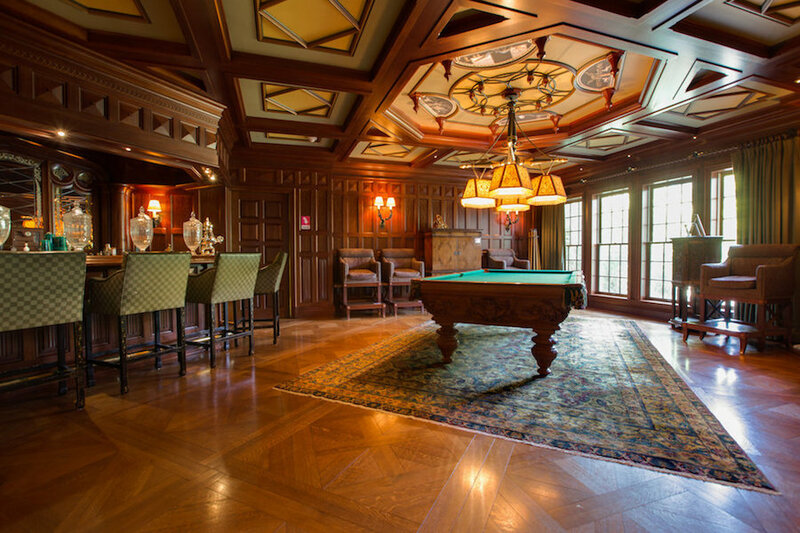 Some of the unique features of the 7 bedroom, 14 bathroom manor include a towering 35-foot tall great room, 25-and foot long saltwater aquarium, indoor treehouse, indoor basketball court, and an award-winning home theatre complete with ticket booth, concession, and balconies. 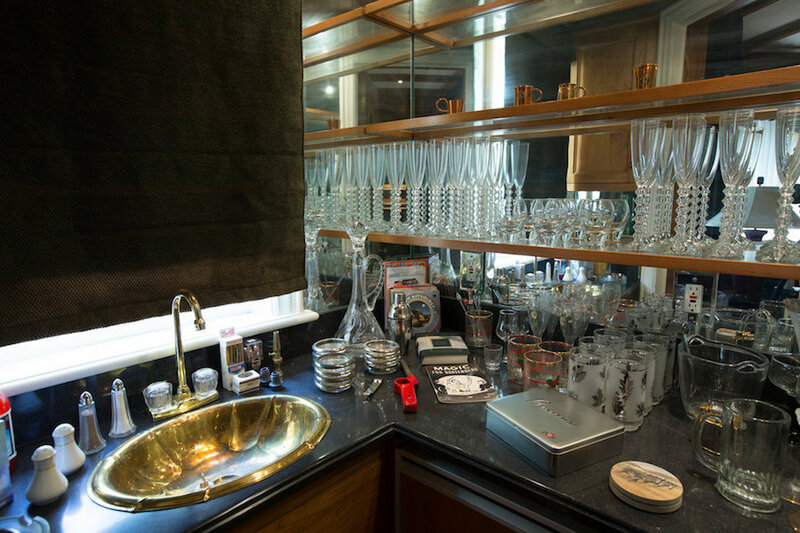 Aether Estate Sales Co. will be conducting the sale which will run from September 14-17, 2017. 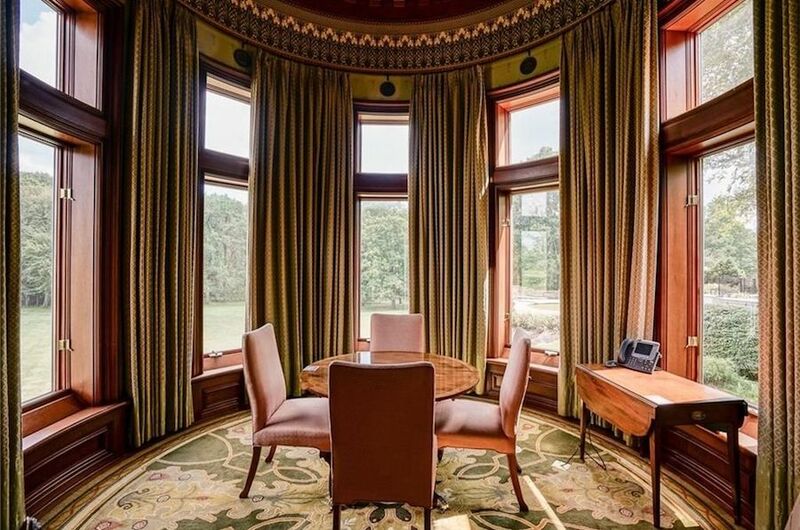 “This sale will undoubtedly be one of the best estate sales ever conducted – not only in the state of Indiana, but the entire country,” said Aether Estate Sales Co. For full details on the estate sale visit Aether Estate Sales Co.
Below are a couple videos from the estate sale conducted by Aether Estate Sales Co.